In modern days when working in advertising agency the main work load falls on creating social assets and visuals for brands. 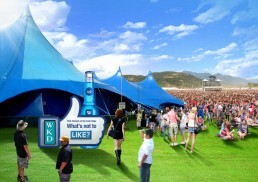 For about half a year I was designing visuals for WKD. 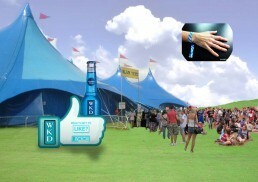 Here my task was to improve the visual and to make it look more realistic than it within 10 minutes.